Home » Uncategorized	» New Store! We have decided to open a new store at The Williamsburg Pavillion Shops that is just past the Pottery Factory. 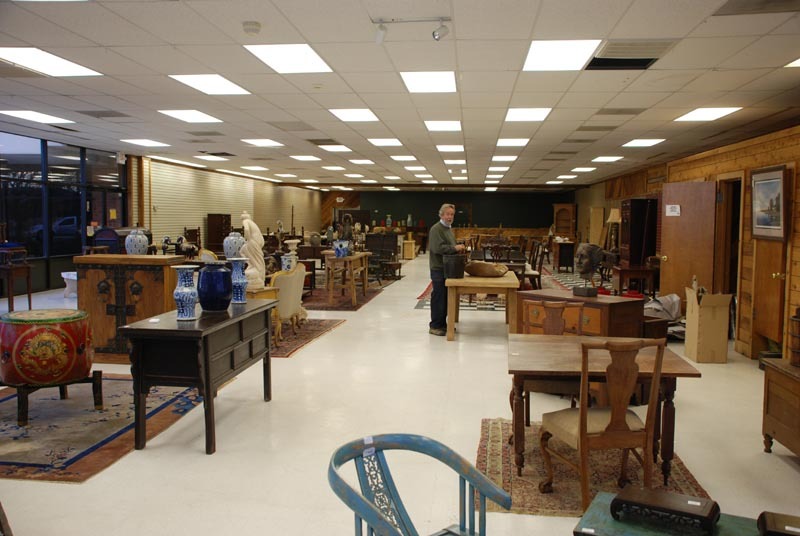 It is 8000 square feet of space in which to spread out all our treasures for you to see. We are very excited about it and hope that you all will visit often. We will be accepting some good consignment pieces so contact us if you are interested in selling any. I will let you know when we have set hours as we are still setting it up. Beautiful store. Saw a photo of you and a accordion, in Sunday News. Could you please tell me, the name, and how many base the accordion is. Also the price, and is there a case. Mahogany Console Tables Landscaping Stone Sale!